Ideologies. 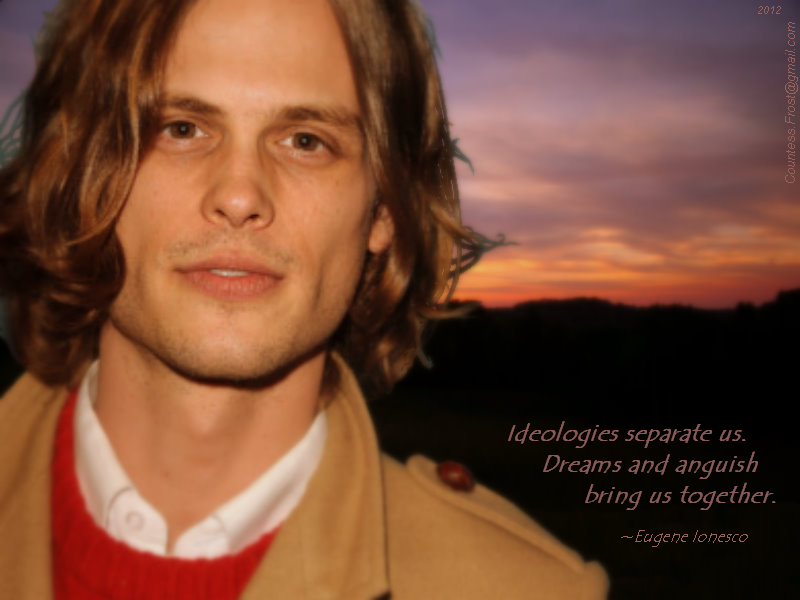 'Ideologies' - a Criminal Minds پیپر وال created سے طرف کی TheCountess featuring Dr. Reid (Matthew Gray Gubler) and a quote سے طرف کی Eugene Ionesco. 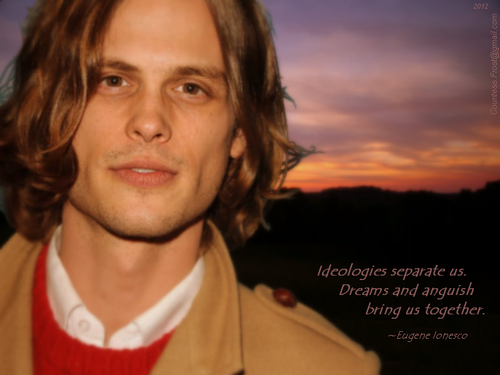 HD Wallpaper and background images in the Dr. Spencer Reid club tagged: criminal minds tv show dr. spencer reid reid matthew gray gubler bau eugene ionesco quote fan art wallpaper thecountess. This Dr. Spencer Reid wallpaper might contain گرین beret, خصوصی افواج, اشرافیہ سپاہی, گرین باریٹ, سپیشل فورسز, and ایلیٹ سپاہی.